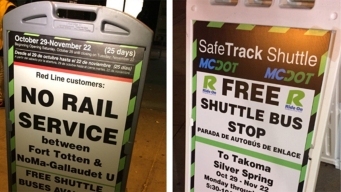 SafeTrack's Last Stand: 2 Red Line Stations Close in Md. 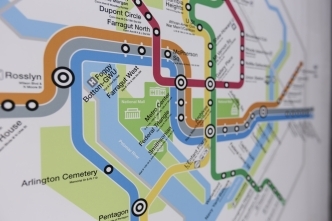 SafeTrack: When Will Your Area Be Affected? SafeTrack Surge 13: Blue Line Running Every 24 Min. 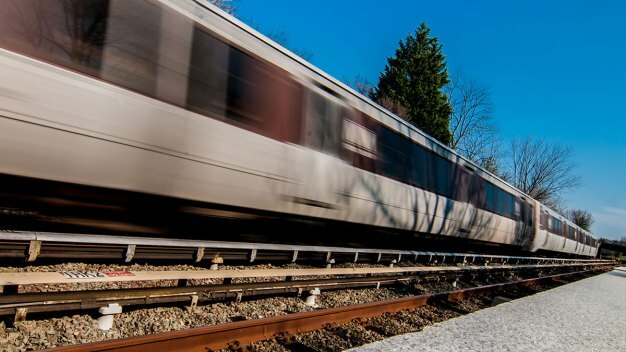 Metro's longest round of continuous single-tracking is set to begin Thursday, and it will have a major effect on travel in Northern Virginia. 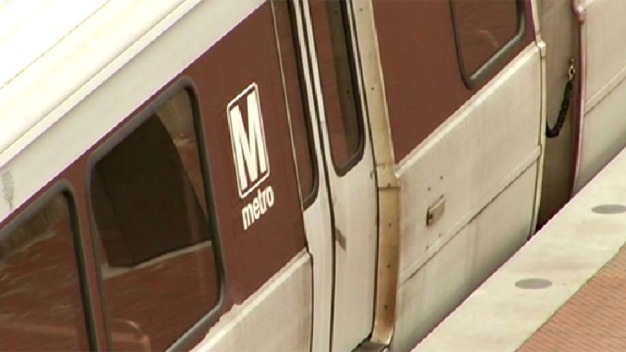 Metro General Manager Paul Wiedefeld told members of Congress that his agency will have to focus on reliability to get riders back after a year-long maintenance blitz. 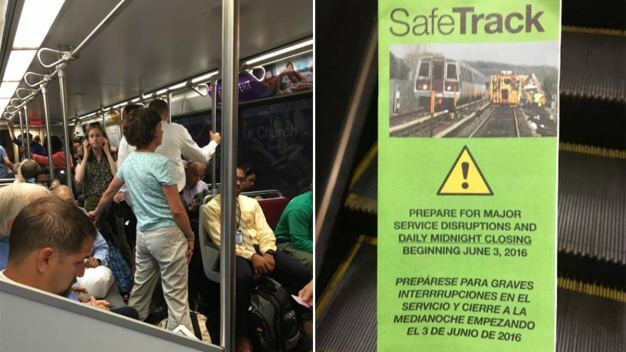 The latest phase of Metro's SafeTrack repair program started Saturday, with a much-traveled segment of the Red Line shutting down for 25 straight days. 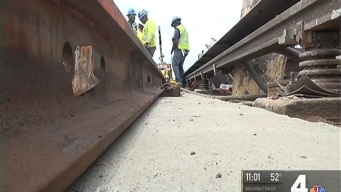 News4's Adam Tuss has the latest on what to expect for SafeTrack Surge 10 on the Red Line. 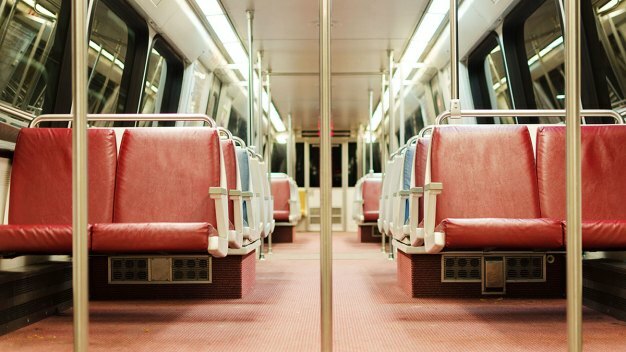 Metrorail, the backbone of hundreds of thousands of commutes in the metro D.C. area, will undergo a series of 15 huge maintenance projects over 10 months. This page has everything you need to know about the disruption.